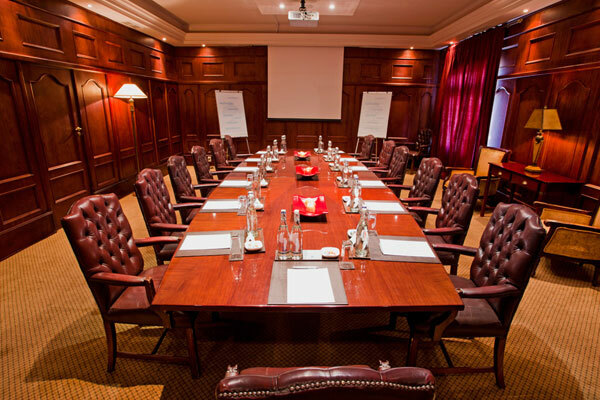 Amer City Heritage Hotel provides an elegant setting for hosting high-level meetings and private events. 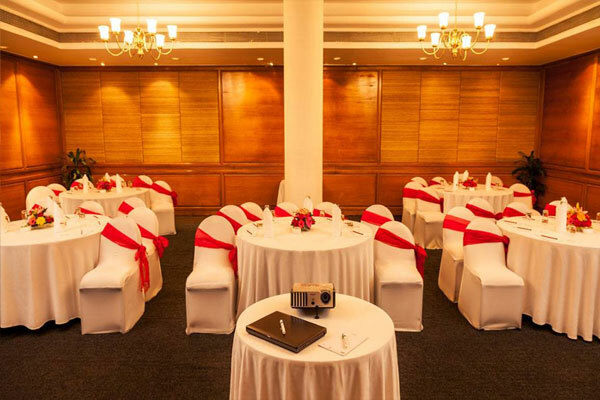 With the state-of-the-art facilities and personalized attention Amer City Heritage Hotel offers a remarkable location for your event and special occasions. The conference hall is on the first floor with direct access to the lobby and a separate open terrace. Colour of the carpet on the floor brightens the place once the natural light from the large windows. One has a good view of the arravalli hills.